Desygner has developed a clever, user-friendly online tool that makes it easy for anyone to create beautiful social media posts, header images for Youtube, Etsy and more, banner ads, presentations and many other digital artwork designs. The Brisbane, Australia-based company features thousands of fully customizable templates in US standard and international sizes for perfect posts and printed materials. 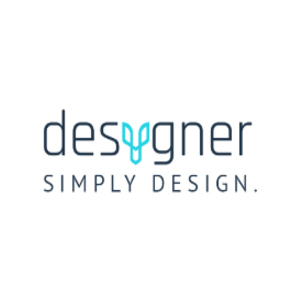 Desygner is an online graphic designer tool that lets creatives of all skill levels quickly produce professional-level designs. From business cards to Youtube headers, Desygner's templates are right-sized and resolution-ready for quick posting or printing from any device. Start free with a template, choose backgrounds, add images and text, even draw freehand right on the design.